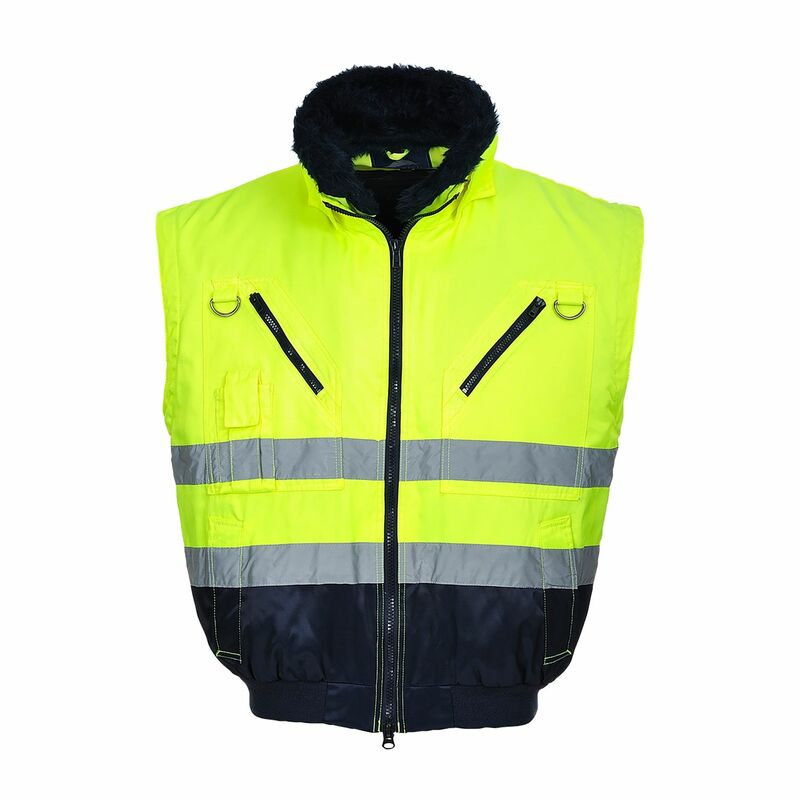 Combining safety and style, fabrics within our hi-vis workwear ranges are made from a premium durable polyester/cotton. 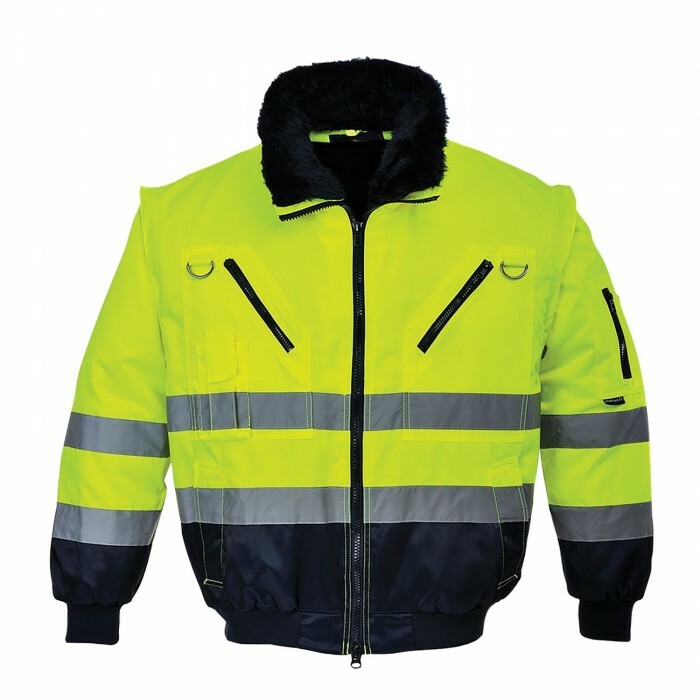 These fabrics offer variations in weight and composition. 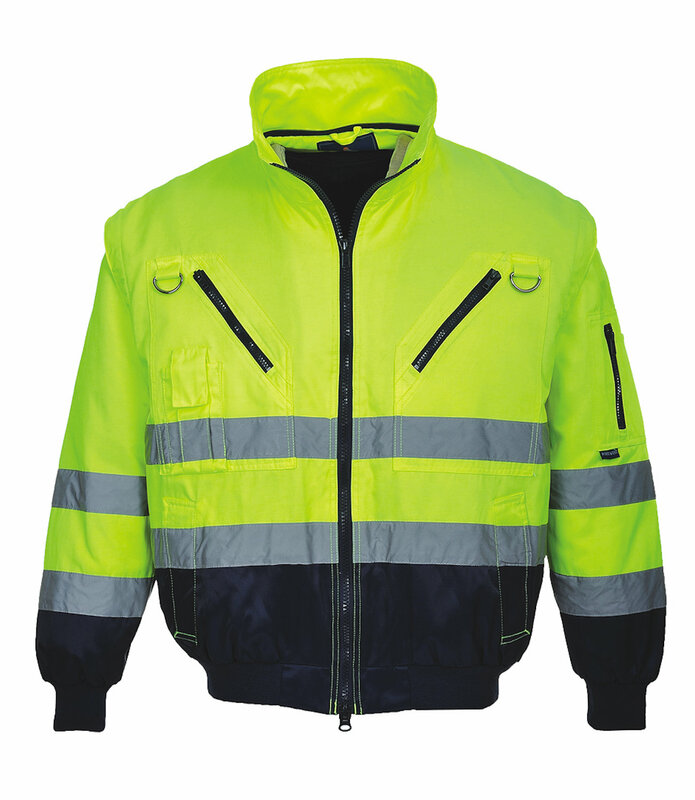 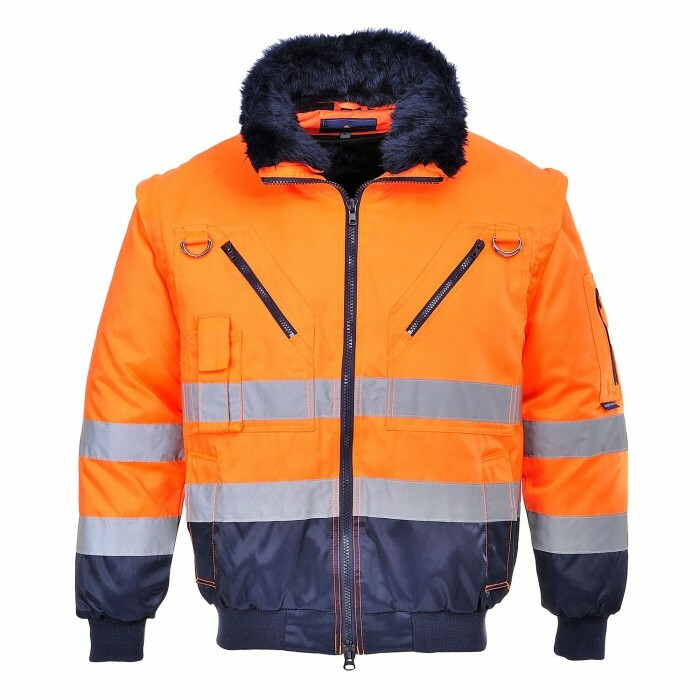 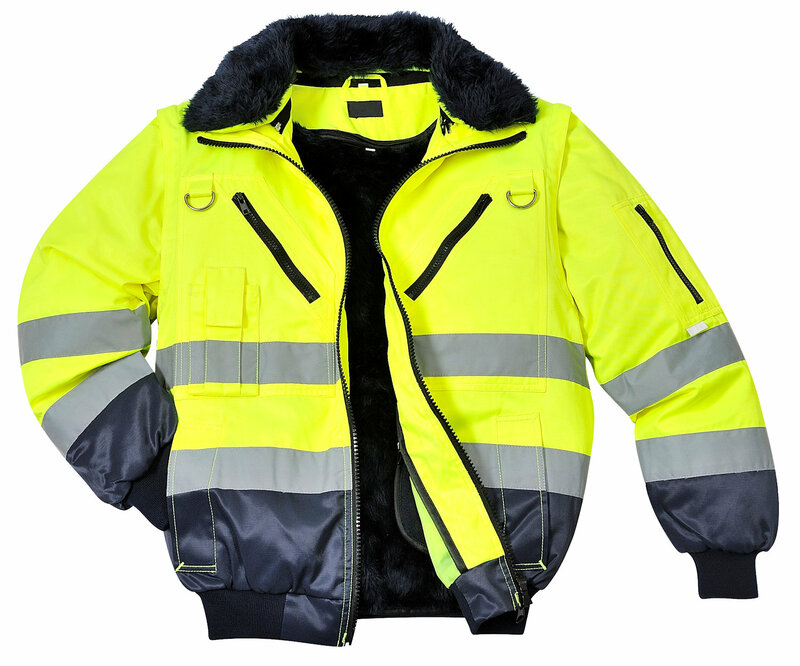 The bright fluorescent capabilities of our fabrics combined with the garments retroreflective stripes offers the highest possible visibility in poor light or adverse weather conditions.